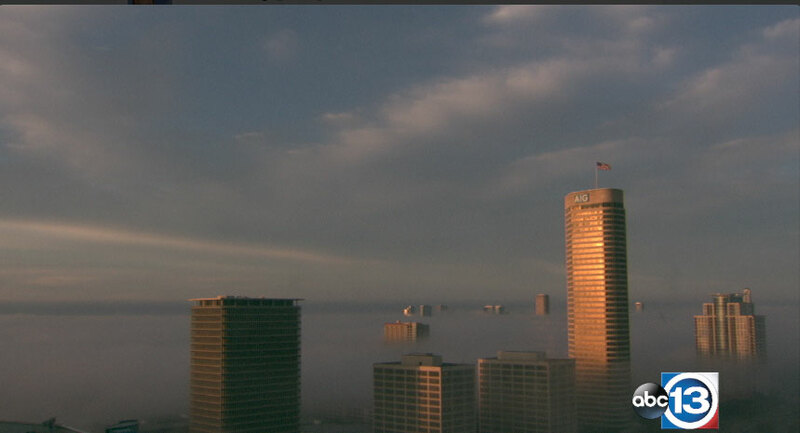 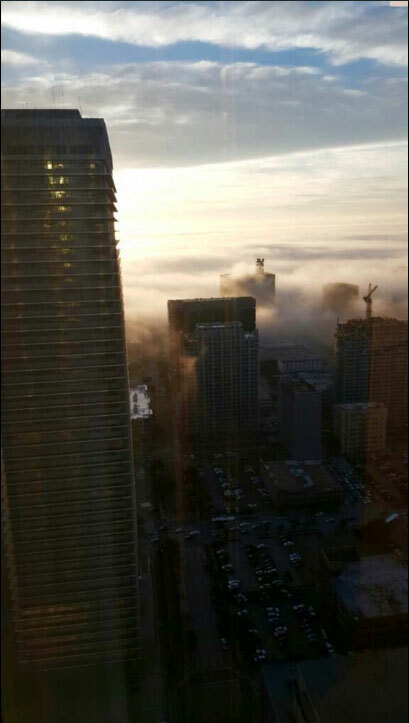 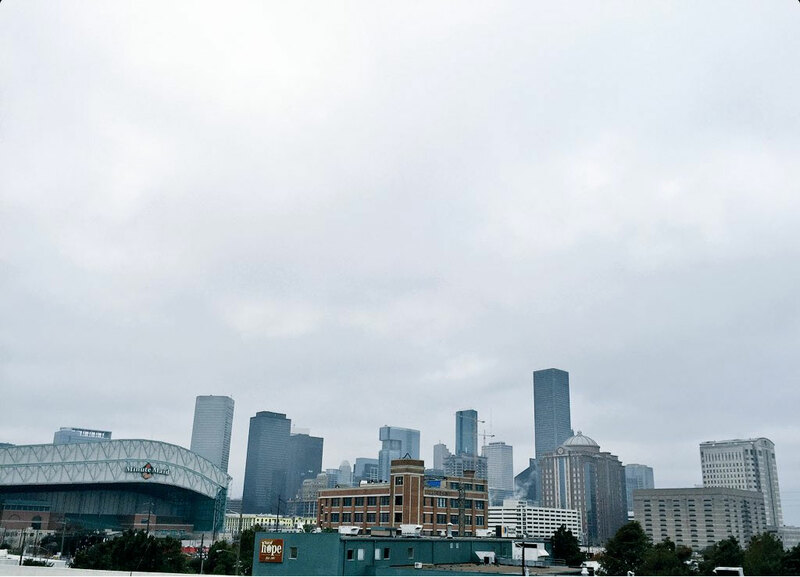 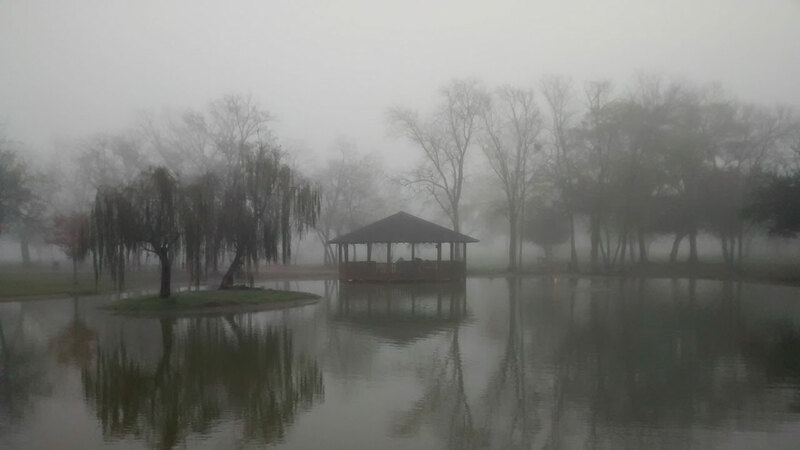 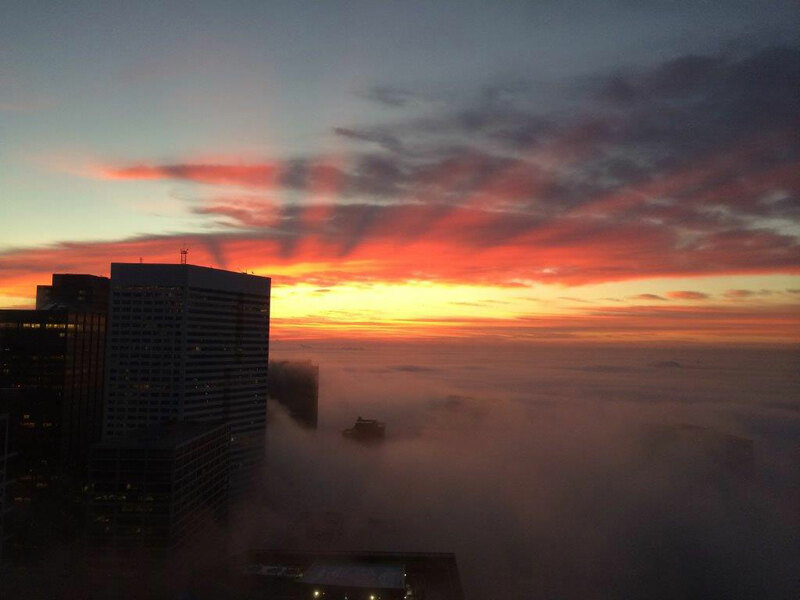 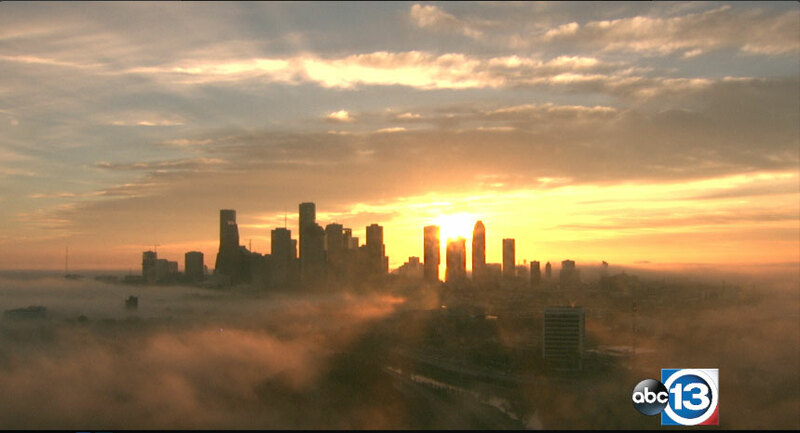 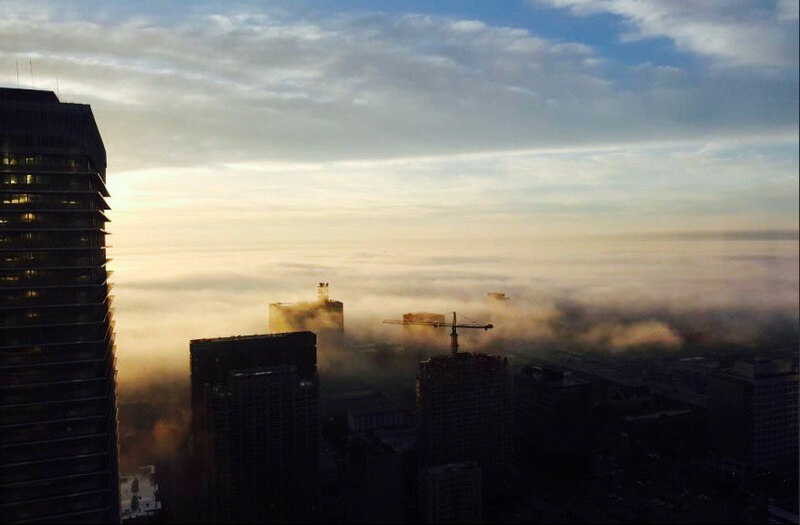 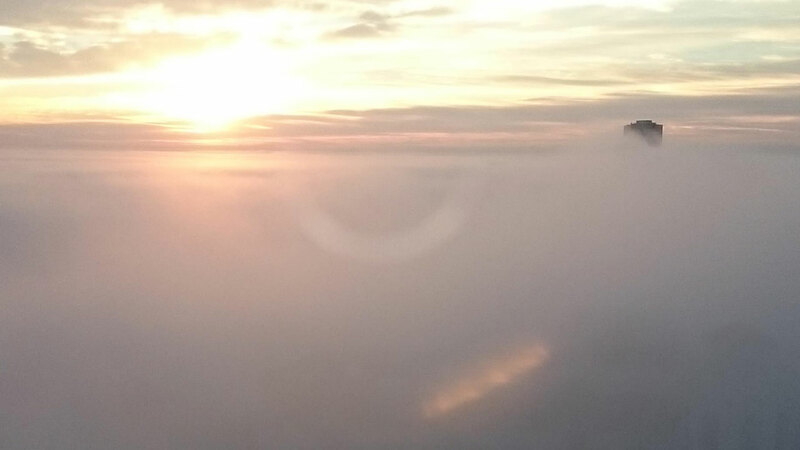 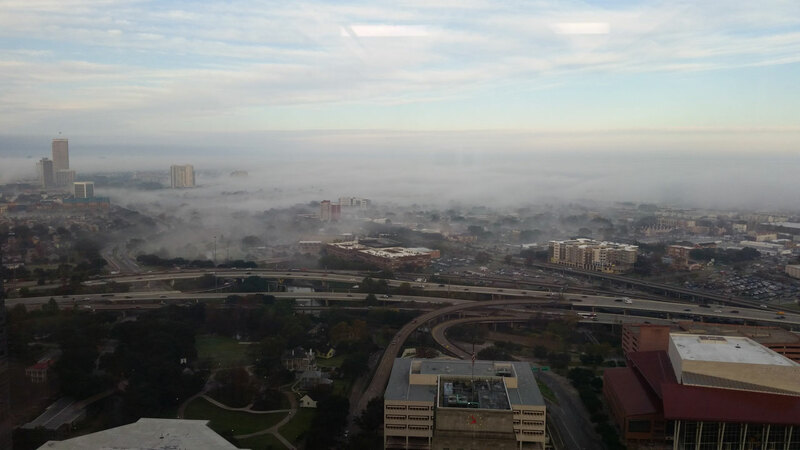 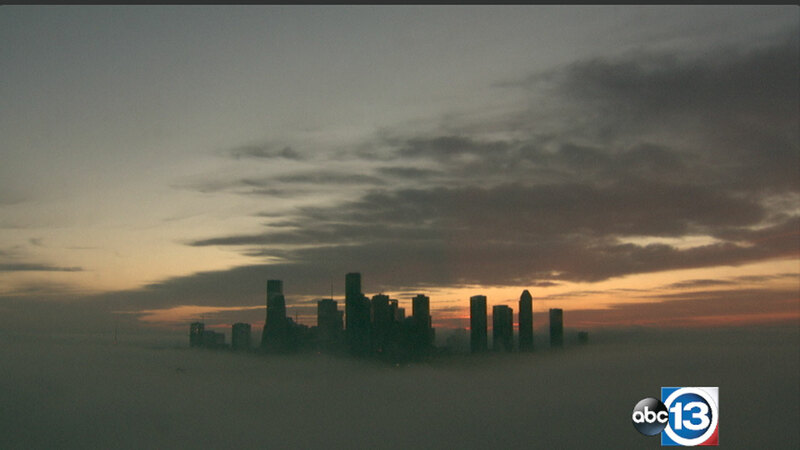 HOUSTON (KTRK) -- Many awoke to a thick blanket of fog across parts of the Houston area on Friday. 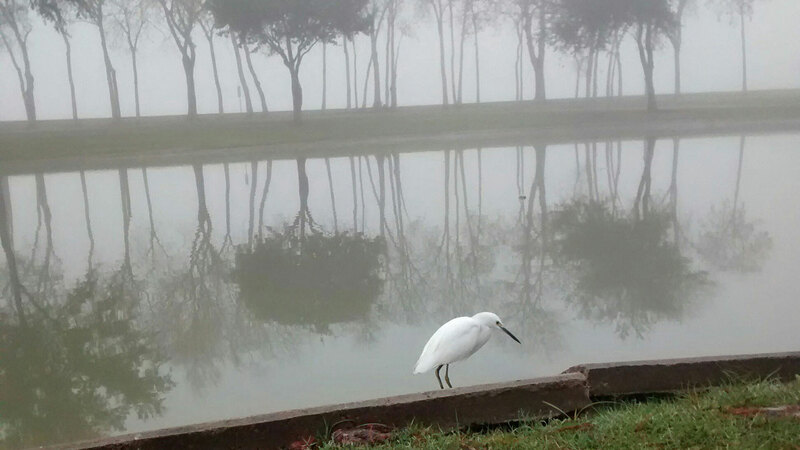 Did you get a photo? 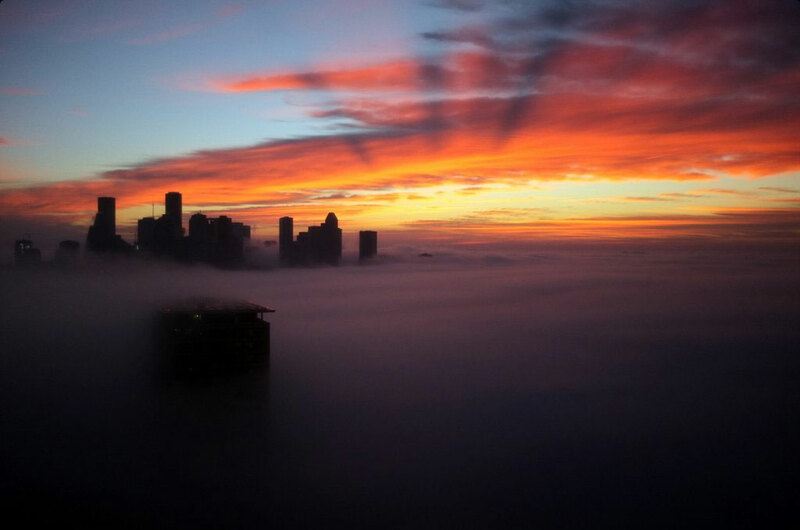 Send it to us at news@abc13.com or post it to social media using #abc13eyewitness.